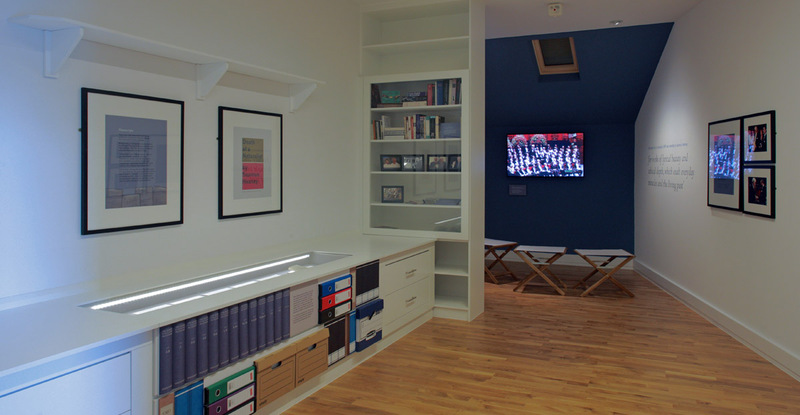 Our heritage team used the specialist skills of our joinery workshop to create bespoke elements for the new building for Mid Ulster District Council. 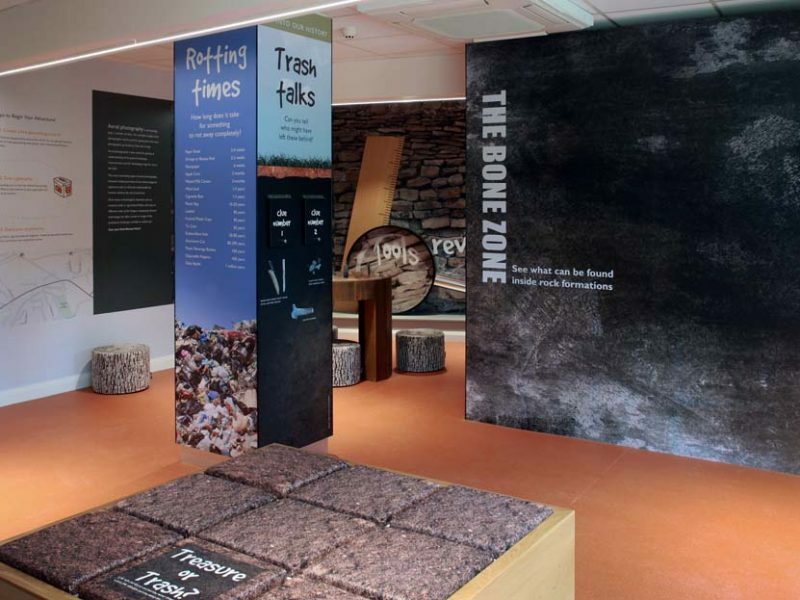 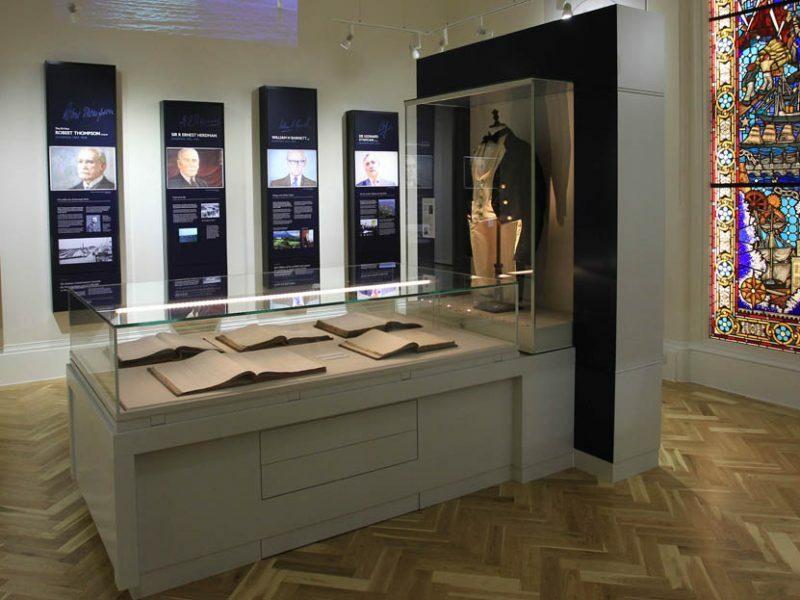 The new exhibition area is a fully immersive experience detailing the life of Seamus Heaney through the years. 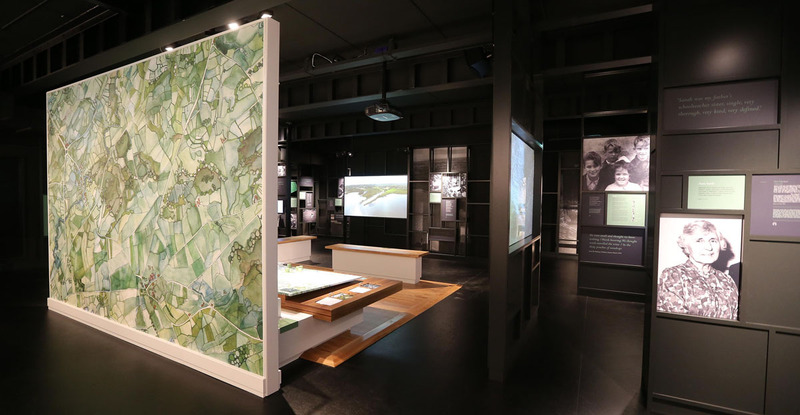 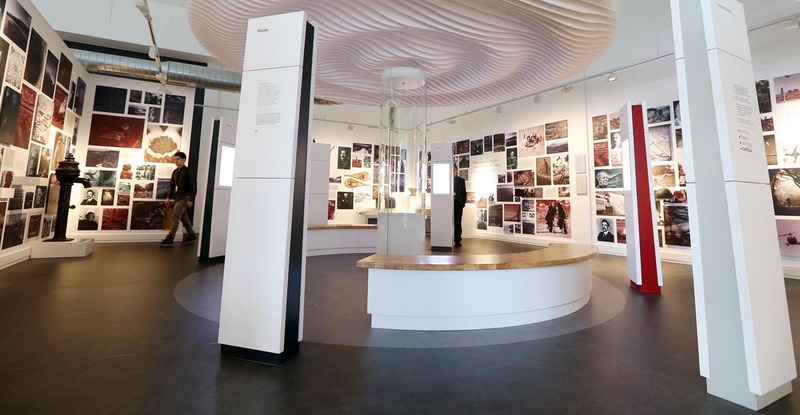 The new space consists of audio visual touch screens, interactives, graphics and key artefacts belonging to the famous poet which are on display within stunning showcases. 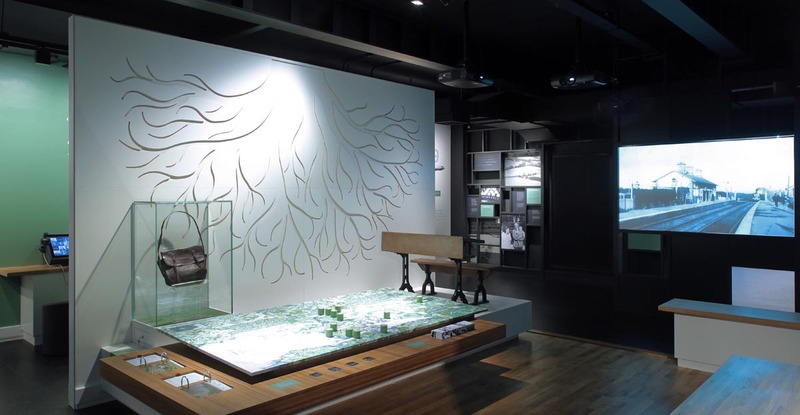 For a project as unique as this we needed to create spaces that were strikingly different to represent the phases of Heaney’s life so the demands on the fit-out were high with many firsts for us. 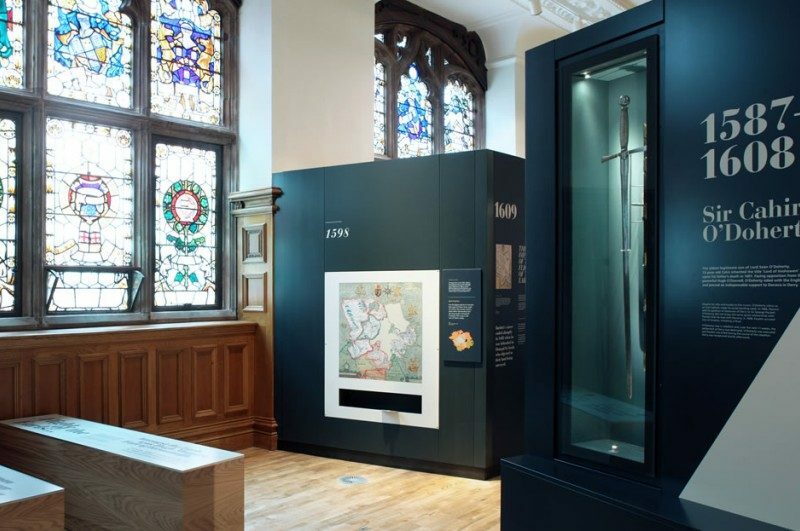 Prototyping and experimenting were key to a successful on-site delivery and Marcon excelled.